FIRST CLASS GUIDES, FOOD AND ADVENTURE! FISHING HAS NEVER LOOKED THIS GOOD. 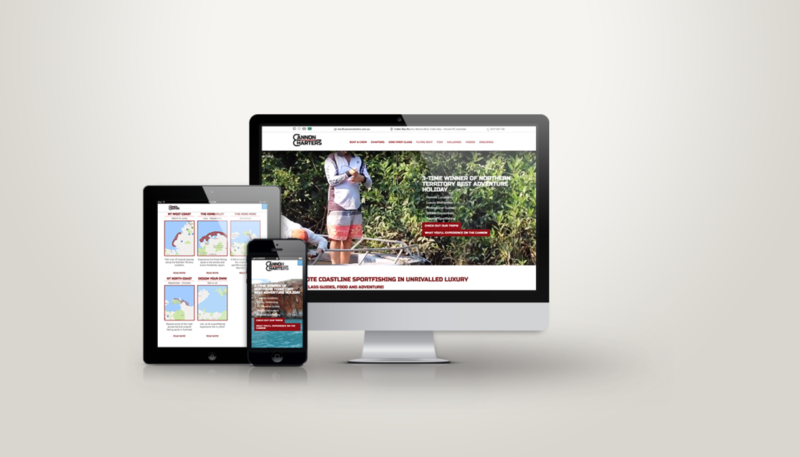 Indepth Design has developed Branding and Website for Cannon Charters.